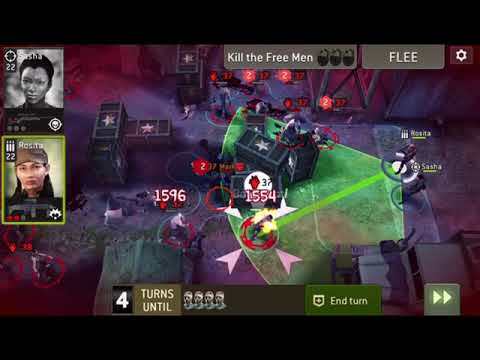 You can find videos, information and some strategies and tips for the Distance: Version 2.0 in the link above. I will keep adding stuff as I continue to play through (only through mission 15 as I type this). Hope it helps! GREAT work there, @OneLessTitan ! Thx for the videos! You too, @avelardez ! Thanks for the tips! Those freemen are pesky if you do the wrong thing. For newbies to the distance, like me, consider starting the guide reminding all that charge earned in one round carries over to the next. It appears to be the key for any success. You mention the charge but it's so important it needs to be stated more directly and by itself for better impact. Everyone who can play it should at least take on the first mission since fragments are so rare. 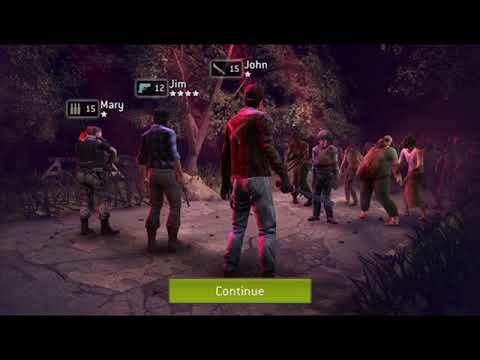 Lvl 17 survivors and i easily cleard lvl 20 recommended and waiting on gas to take on 21. Great guide, very helpful, much gratitude for your info. > For newbies to the distance, like me, consider starting the guide reminding all that charge earned in one round carries over to the next. It appears to be the key for any success. You mention the charge but it's so important it needs to be stated more directly and by itself for better impact. Everyone who can play it should at least take on the first mission since fragments are so rare. 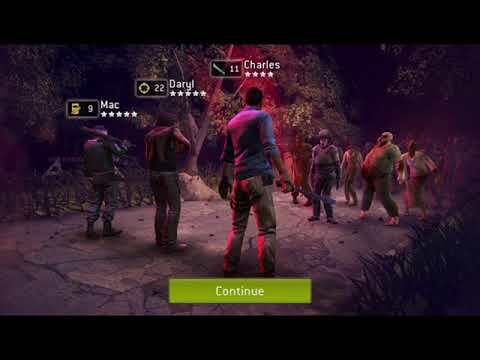 Lvl 17 survivors and i easily cleard lvl 20 recommended and waiting on gas to take on 21. Great guide, very helpful, much gratitude for your info. Agreed. My level 17's (1 18 now) clear level 8. 9 is a hard stop. Nobody dies until the cliff of 9 and they all lemming right over. So here is one for the guide, if its not there already. 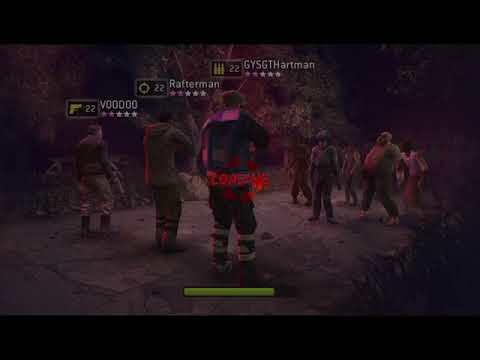 If you kill the main objective and all 3 of your survivors die, you'll have an empty playing field the next time you enter the round. Meat shield died, sacraficial lamb was engaged in struggle, won the break but the hord overcame her and engaged my last hero so i lost. But i walked accross the finish next try before the as the first spawn was born. Nice. Thanks for posting! It really helped me complete it this week!